Seattle, now you have something else to be proud of! Try Take a Chef and their Private Chefs for the best meal of your life. Enjoy a unique culinary experience from the comfort of your own home with one of our Private Chefs. It’s the perfect way to mark important occasions like birthdays or anniversaries and, to provide a fresh twist to a family lunch, a dinner with friends or a romantic evening. Let us turn your home into one of Jacksonville's top restaurants, with you and your guests as the only guests. We’ll build the entire experience around you, simply tell us what your preferences are and our chefs in the area will send you personalized menu options for you to choose from. Simply pick the options that suit you best and sit back - your chosen chef will buy the freshest local ingredients on the day of the service, cook directly in your kitchen and serve the dishes to you and your guests. And the best part is that the Chef will make sure everything is clean before they leave. Take a Chef is all about creating a dining experience that is perfect for you. That’s why the menu is built entirely around your preferences and finding the right chef for you is crucial. 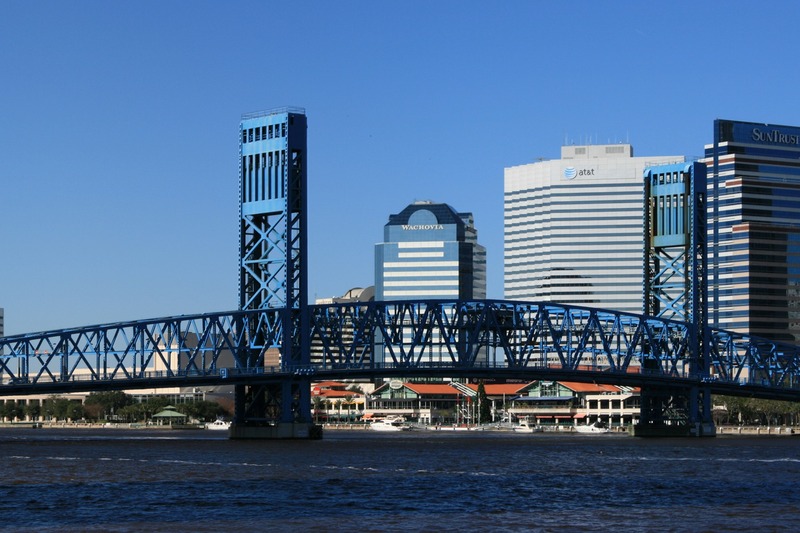 With over 80 chefs in Jacksonville alone, we’re confident we’ll find the perfect fit. All of our chefs have been trained in the nation’s best culinary schools and have a decade of experience in the industry. To make sure that everything is to your liking, you’ll be able to view a detailed profile of each chef that contacts you with a menu proposal and communicate with them directly to make any changes you see fit. Just click below to get started!